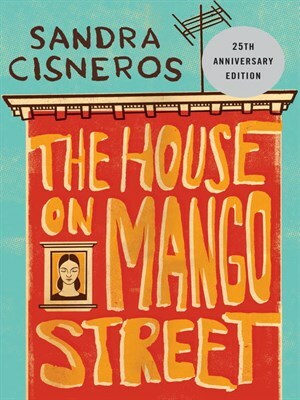 Sandra Cisneros is the author of several books including The House on Mango Street, Caramelo, Loose Woman, and, most recently, Have You Seen Marie? Sandra has been writing for more than 45 years, publishing for more than 35, and earning her living by her pen for more than 18 years. 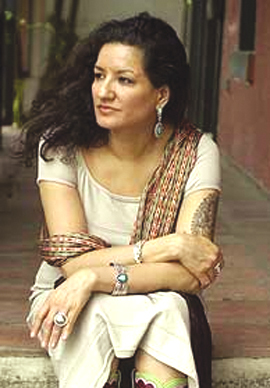 Her books have been translated into more than twenty languages and published internationally. 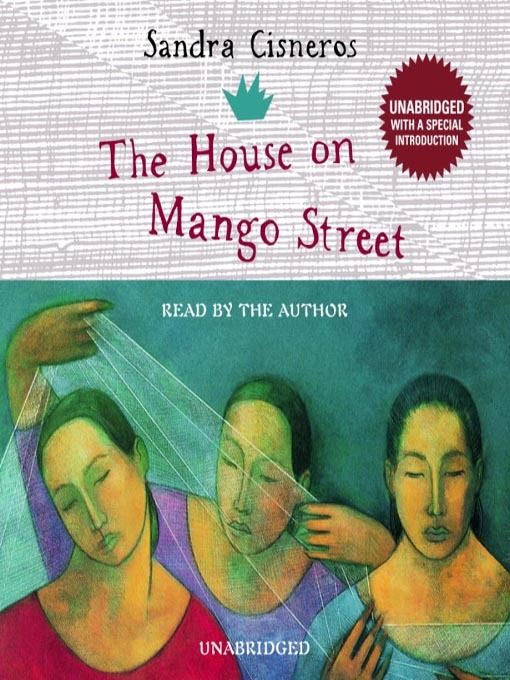 The House on Mango Street, first published in 1984, is required reading in middle schools, high schools, and universities across the country. It has sold over two million copies since its initial publication and is still selling strongly. 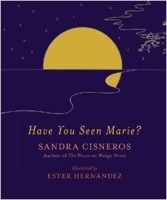 Caramelo was selected as notable book of the year by numerous reviewers including The New York Times, the Los Angeles Times, the San Francisco Chronicle, the Chicago Tribune, and the Seattle Times.